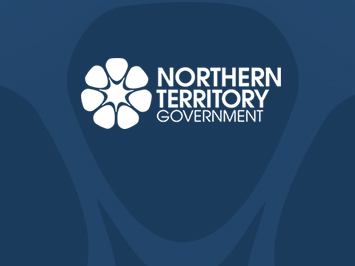 The recent Federal Budget allocation of $10 million through an extension of the Project Agreement with the Northern Territory Government will allow the continued rehabilitation planning at the former Rum Jungle Uranium mine site. Our Apiary Officer Vicki Simlesa has recently been on the airwaves again, talking to ABC radio hosts in both Darwin and Alice Springs about the importance of bees and bee biosecurity. A shipment of sentinel banana plants has been delivered to 20 addresses on Tiwi Island, with each location receiving two banana plants. The NT Recreational Fishing Advisory Committee was recently formed to provide advice to the Minister on key matters of importance to recreational fishing. The Department of Mines and Energy is continuing to provide opportunities for regional development through local employment and involvement in remediation activities by awarding a safety tender to a local Tennant Creek company Remote Concrete NT. The NT government is calling for applications from organisations whose primary business is animal welfare with the launch of the 2016-2017 Animal Welfare Fund Grant Programme. The Northern Territory Government has announced a grant of $75,000/year over two years to assist the Extractive Industry Association (EIA) improve its environmental management practices. No permit, no plant is the simple message from the National Banana Freckle Eradication Program as the clock ticks over to the start of Phase 3.